After the success of “Tristan & Yseult”, Alan Simon asked Siobhan to take part in his new production – children’s show “Cap’taine Kid”. Siobhan played La Sirene (The Mermaid). The debut performance was in Ploemeur, Brittany, in December 2014. 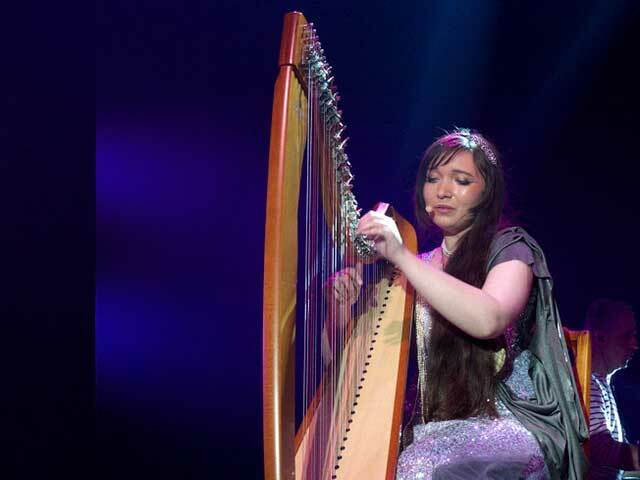 All proceeds from the show and subsequent CD/DVD sales go to l’Association Killian – a charitiy focussing on the publicity and research into Angelman’s Syndrome. Here is Siobhan singing “Chanson d’une Étoile” (Song of a Star). NOTE: The show was repeated in Pornic in November 2015, and St Etienne in September 2016. Previous Post Australian Celtic Music Awards Next Post Success in Siberia!